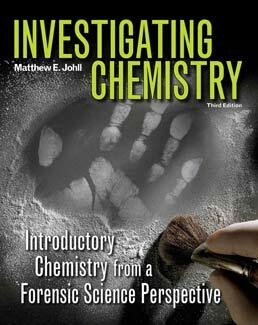 Investigating Chemistry: Introductory Chemistry from a Forensic Science Perspective,Third Edition, is a unique chemistry textbook, that uses the the inherently fascinating topics of crime and criminal investigations as a context for teaching the fundamental chemical concepts most often covered in an introductory nonmajors course. Covering all the standard topics, Matthew Johll capitalizes on the surge of interest in the scientific investigation of crime (as sparked by CSI and other television shows), bringing together the theme of forensic science and the fundamentals of chemistry in ways that are effective and accessible for students. Dr. Matthew Johll is Professor of Chemistry and Adjunct Professor of Forensic Science at Illinois Valley Community College, where he teaches introductory and general chemistry courses. Dr. Johll received his B.S. in Chemistry from the University of Wisconsin-Platteville, and his Ph.D. in Analytical Chemistry from Iowa State University. In addition to his twenty years of teaching, he has also served as an expert witness/consultant for several murder cases in the United Kingdom, including a BBC investigation into a serial killer. He has also consulted on a Jane Doe case in central Illinois, in which new scientific methods are being employed to identify the victim. 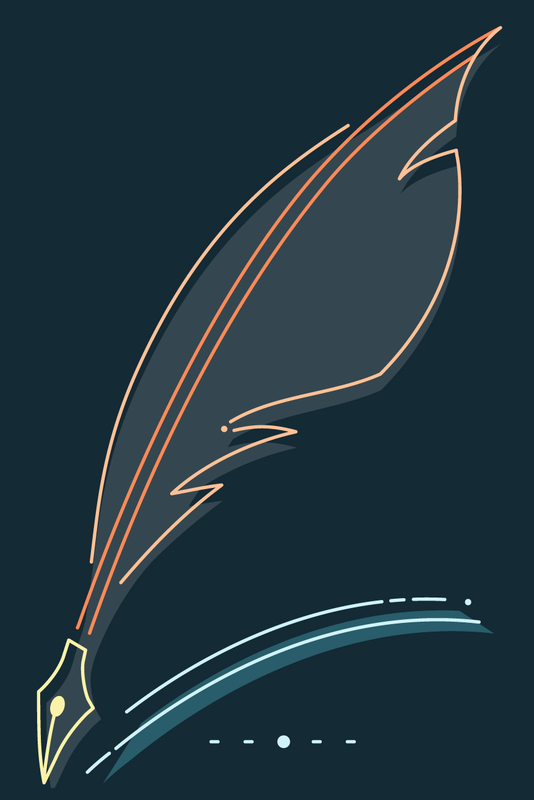 When he is not writing, editing, grading, or teaching, he can be found camping with his three sons and serving as Scoutmaster for their Boy Scout troop. He was recently honored with the National Outstanding Eagle Scout award for his professional achievements.